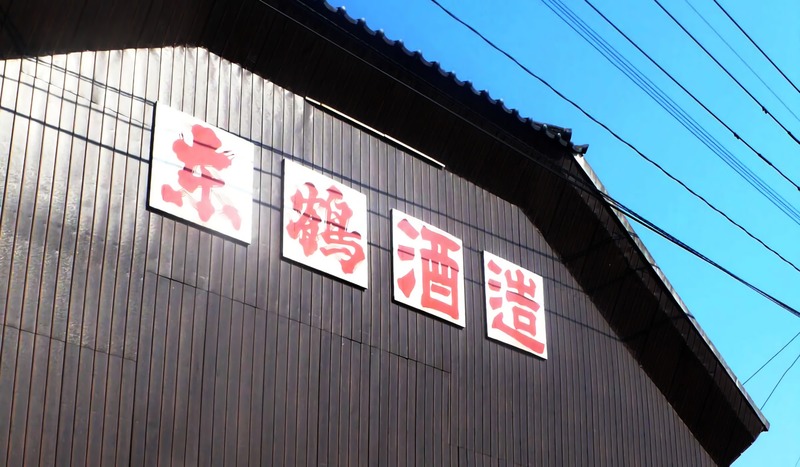 It is only brewery remains in Taku city of Saga prefecture. We passed the baton to our 6 generation a few years ago. 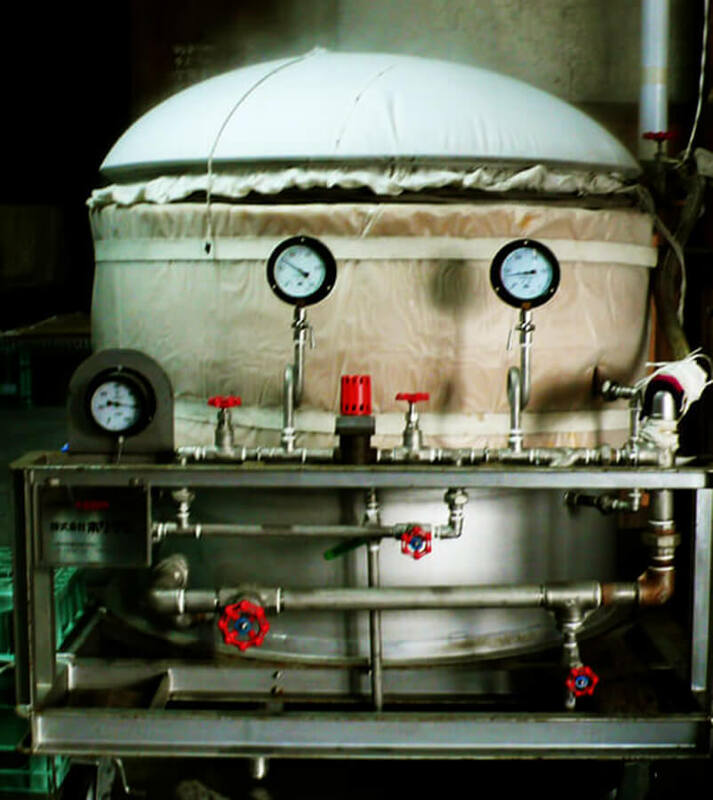 After studying brewing in Tokyo and Yamaguchi, he came back and started brewing with his own style at the age of 28. 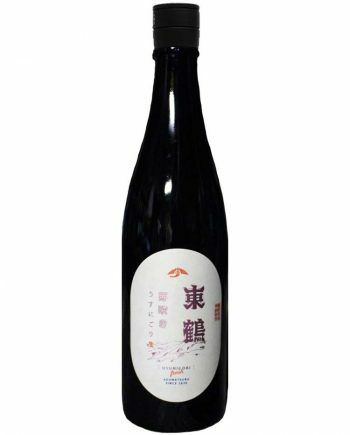 Since it is a very small family-run brewery, he stopped brewing sake added other alcohol and started to produce only junmai type sake. 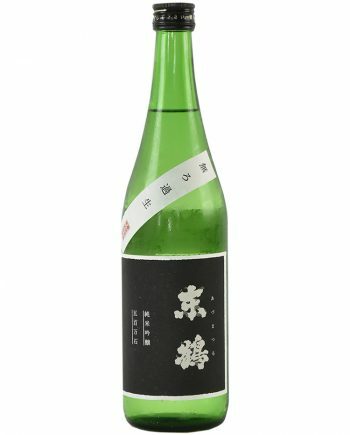 The quantity of sake we can produce is limited, however we can take care the quality of sake by each bottle. 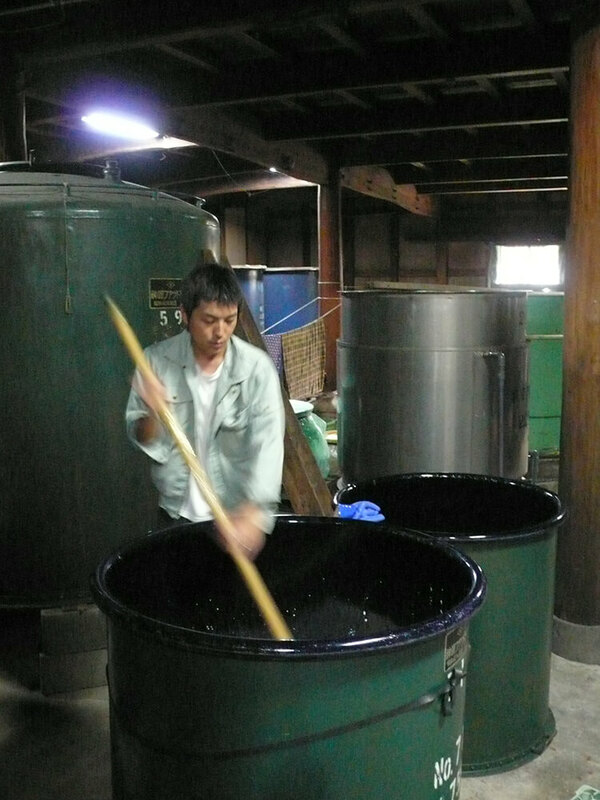 We brew sake very carefully with using the local ingredients. 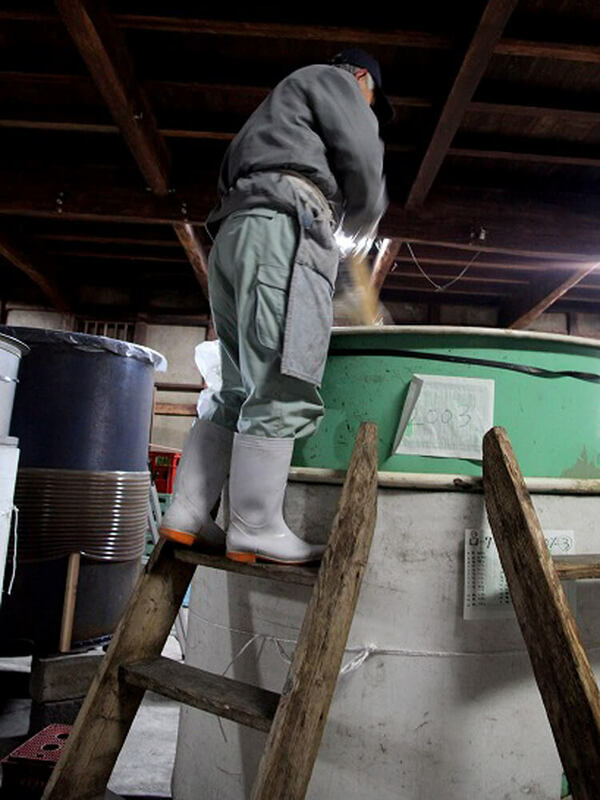 We want to produce sweet and clean typical Saga prefecture’s sake with only using the traditional tools. Our brew master is still very young and less experienced than the other traditional breweries. However, we take this point seems negative as positive factor to be more competitive. 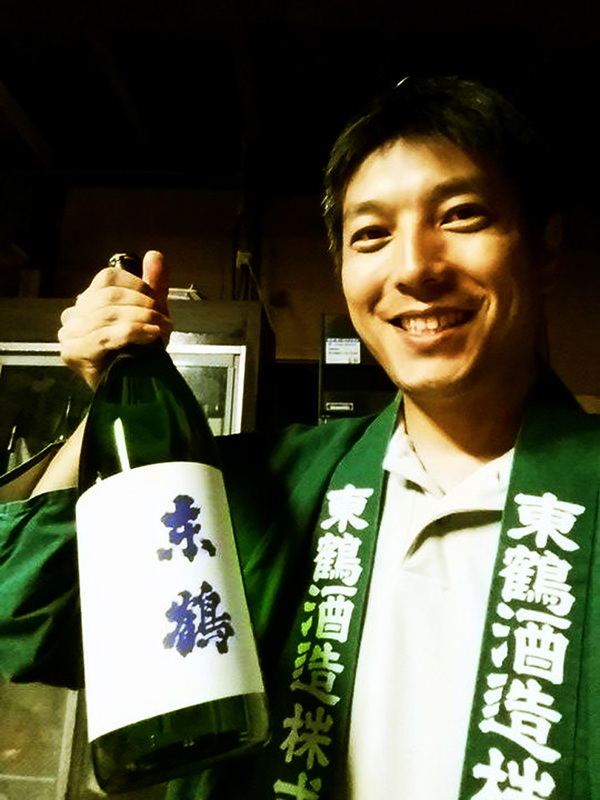 He can give a try to discover the new possibilities of sake without having the stereotypes. His challenge has just started, however his brand-new brands are rapidly favored by core sake funs. To improve the quality more and more, we are analyzing the everyday brewing data. We are proud of the quality of brewery water. 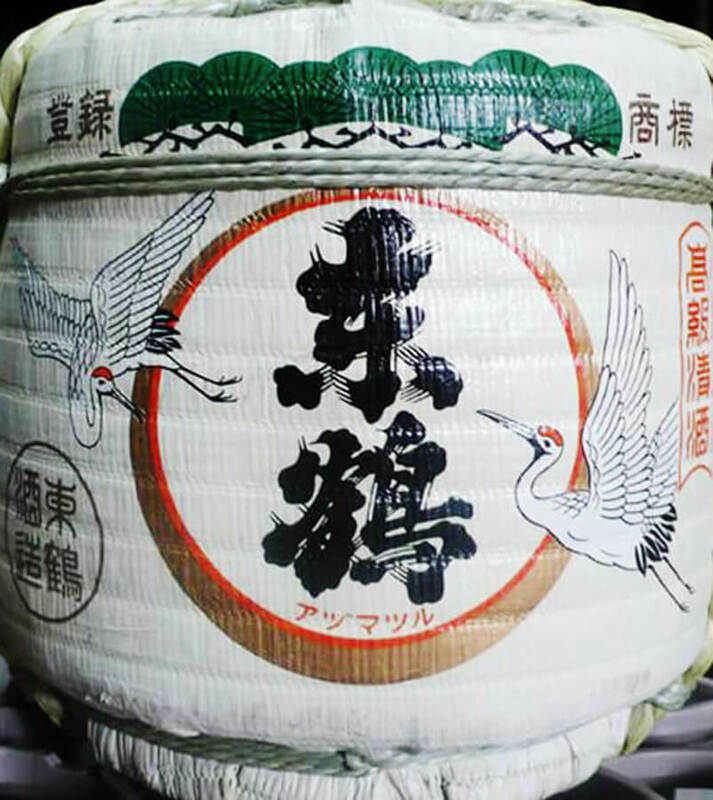 To produce the ideal taste, we buy brewery rice from local farmers and other areas too. Since the quality of rice is changing every year, we are optimizing the brewing process every year in accordance with charactor of rice. 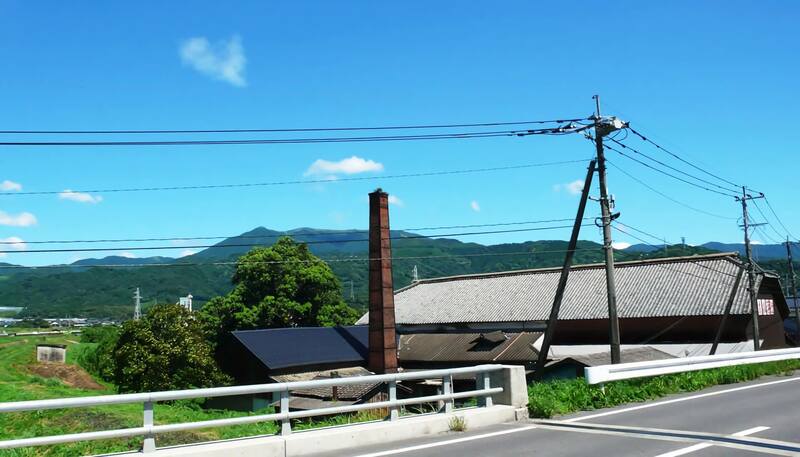 Behind brewery, there is a 1,000m high mountain ``Tenzan ``. Azumatsuru shuzo has a lot of benefits from this mountain. Especially, the quality of water from this mountain is unique. The water cotains a certain amount of calcium and magnecium is little hard type. We use this little hard water from the well in brewery. We haven't had any concrete skills or methods yet. That is why we believe the deep analysis of taste is necessary. Since we don't use any machine, this is all the more necessary. 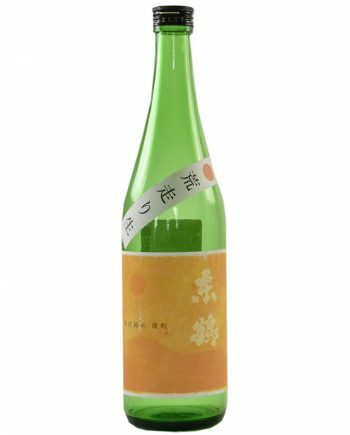 Sake of Saga prefecture is sweet. 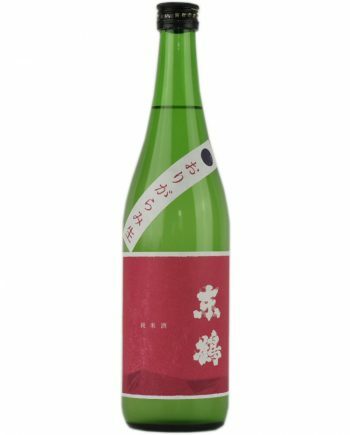 I also love this sweet sake. I am proud of this local taste. 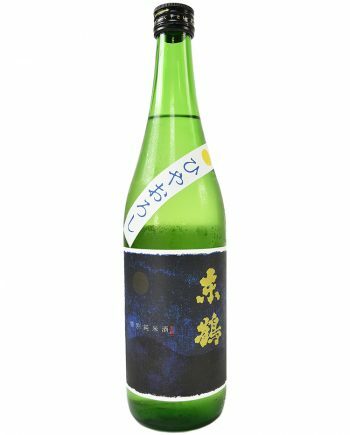 With remaining the key feature of Saga' sake, I and my family want to produce a new sake which taste is sweet but attack is clean.